Promotional Products & Marketing Blog » Promo, Brand & Marketing News » Happy Thanksgiving 2006! Happy Thanksgiving from ePromos! 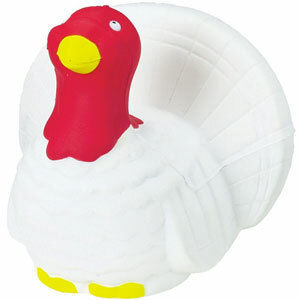 Remember, don’ eat the Turkey Stress Ball! In fact, it’s best not eaten with the potato stress ball, mashed or in any other form. But football promos are fine if you’re watching the game after, but don’t eat those either. More turkey goodness here.